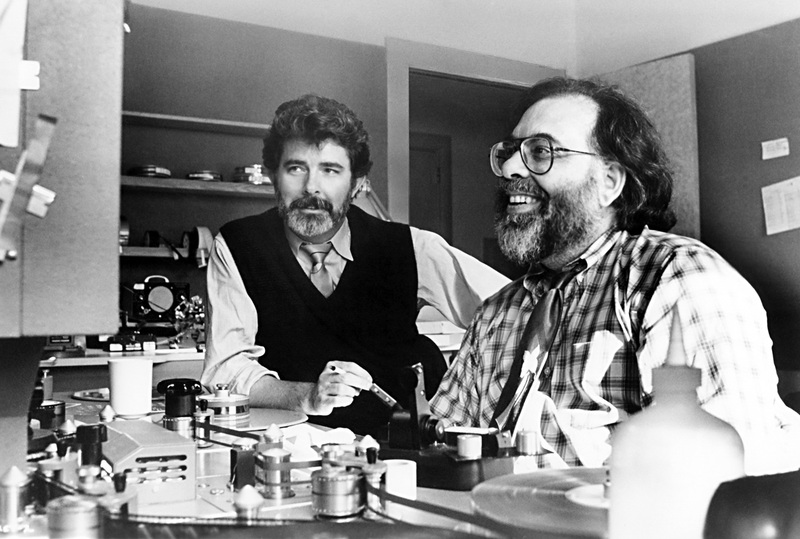 In a recent interview Francis Ford Coppola has spoken about his friend, George Lucas and how he hopes he returns to small experimental movies. Speaking at the Marrakech International Film Festival (Dec 4-12), the 76-year-old director of The Godfather trilogy revealed details of the new multi-generational Italian-American saga he is developing, titled Distant Vision. “Someone recently asked me, ‘Is there a future for cinema?’. Of course there is...The films your grandchildren will be watching and making, you can’t even imagine what they will be like. “I think Star Wars, it’s a pity, because George Lucas was a very experimental crazy guy and he got lost in this big production and never got out of it,” Coppola reflected.